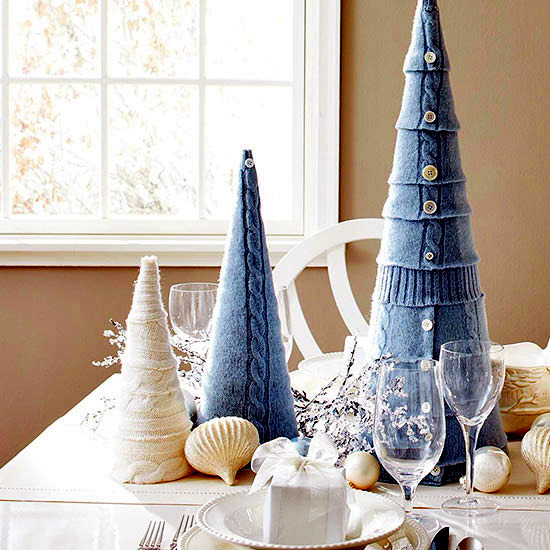 Muuto esstsich chair with "nerd"
Home > Interior Design > Christmas crafting ideas for decorating the table. 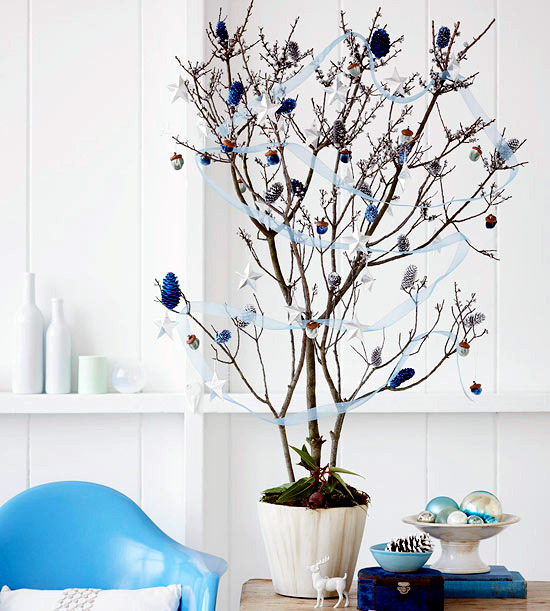 They may be small, but these tiny trees are a real eye-catcher. 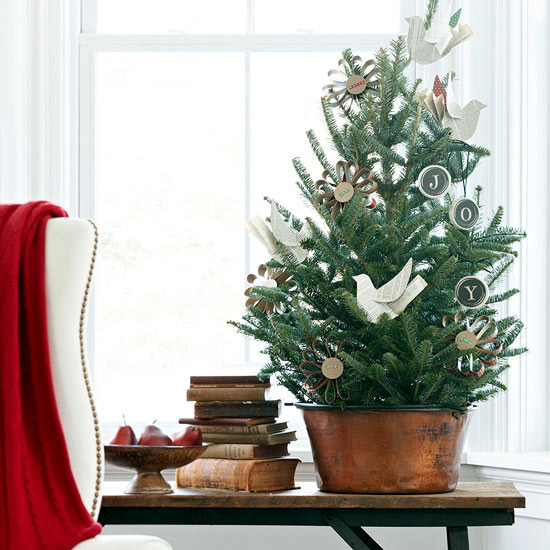 If you do not have space in your home for a traditional full sized Christmas tree, then you have the perfect solution - craft a little Christmas tree yourself! 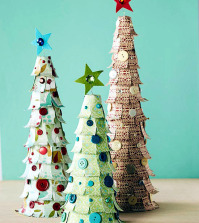 Maybe even more than one! 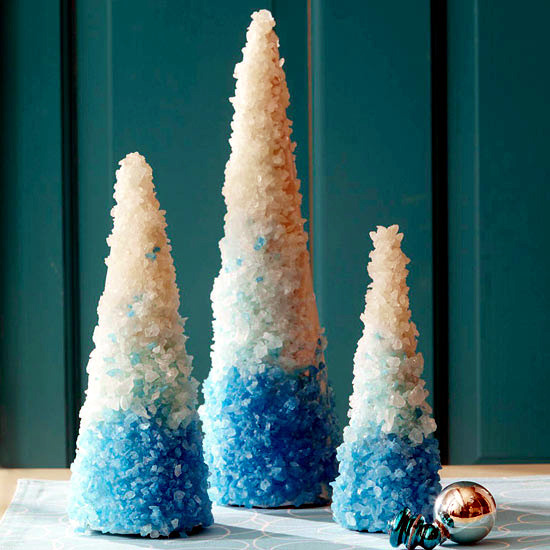 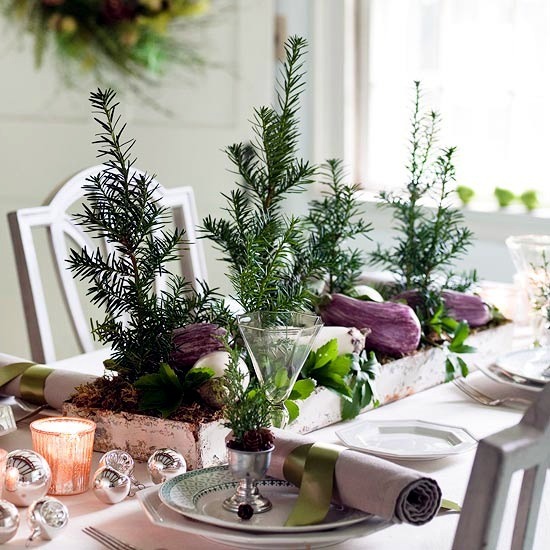 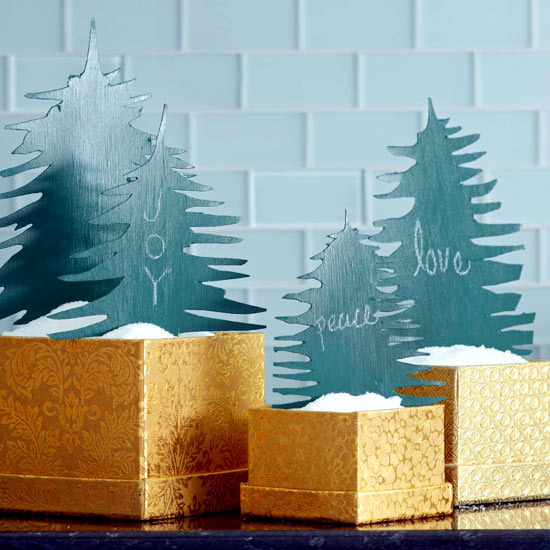 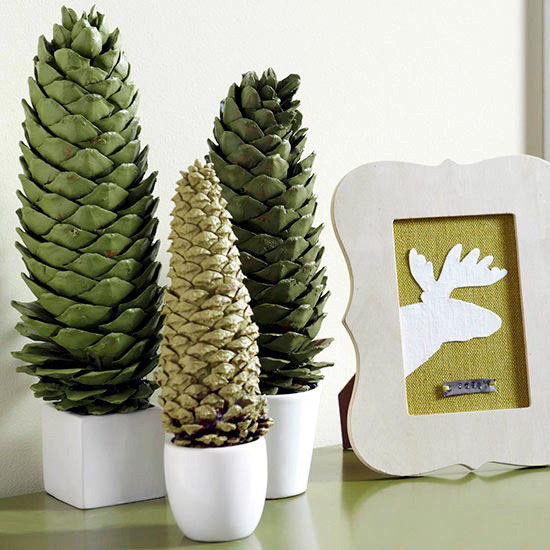 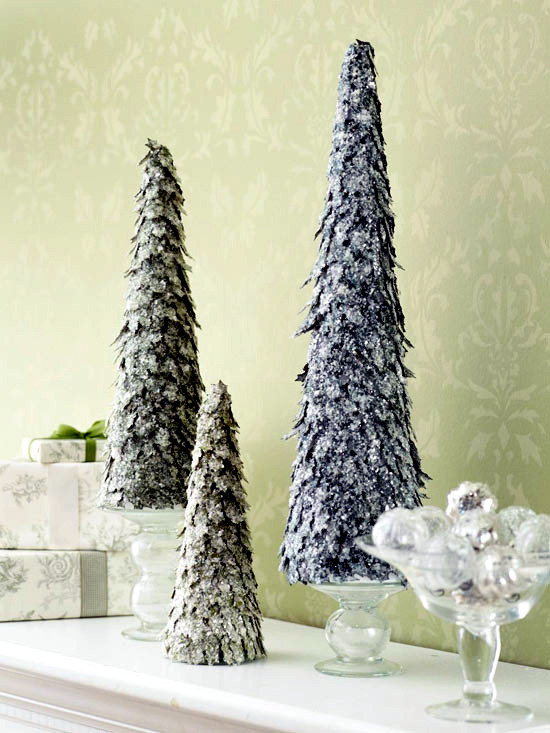 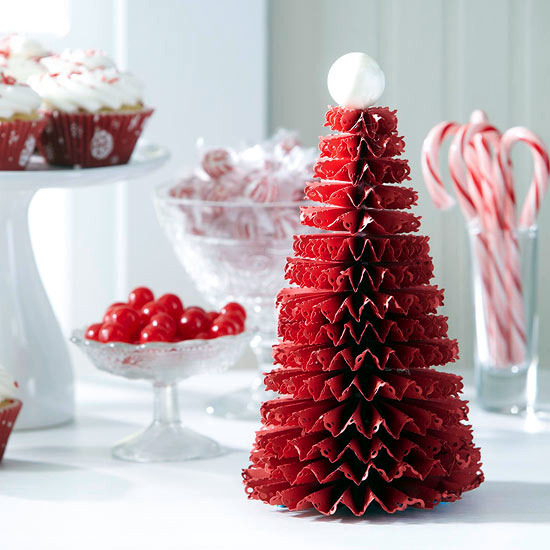 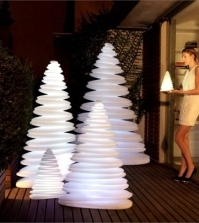 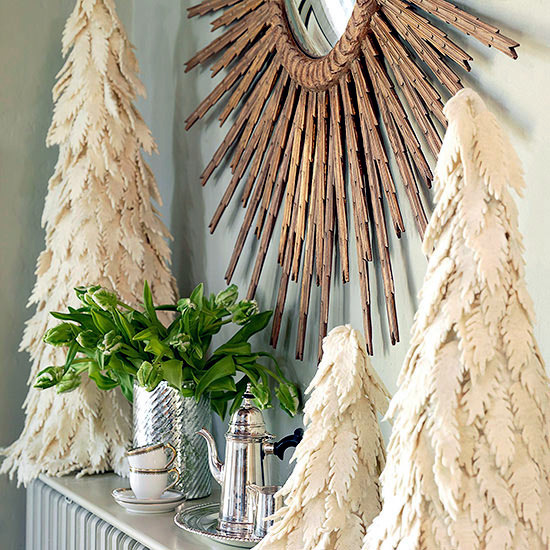 These mini Christmas trees look attractive on their own or with several friends! 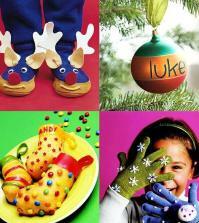 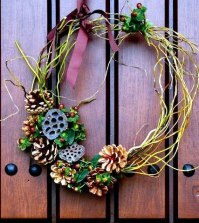 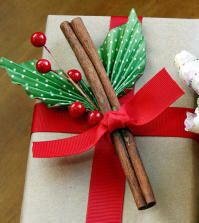 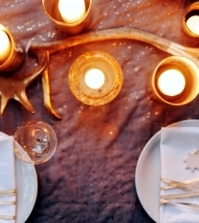 For these craft projects various materials have been used, and the designs can be adapted to any style and color theme. 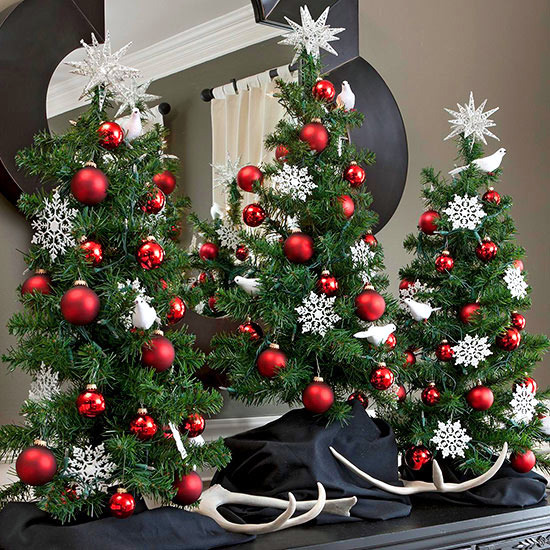 The tree has a simple form that you can easily understand. 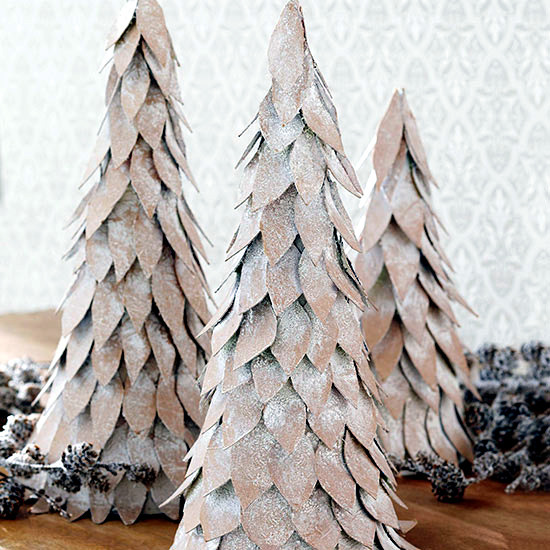 Purchase Styrofoam cones or fold paper cone packaging. 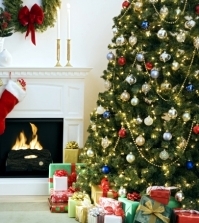 Then the real fun begins! 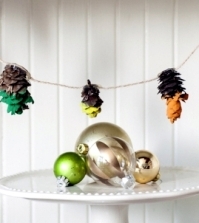 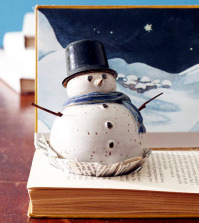 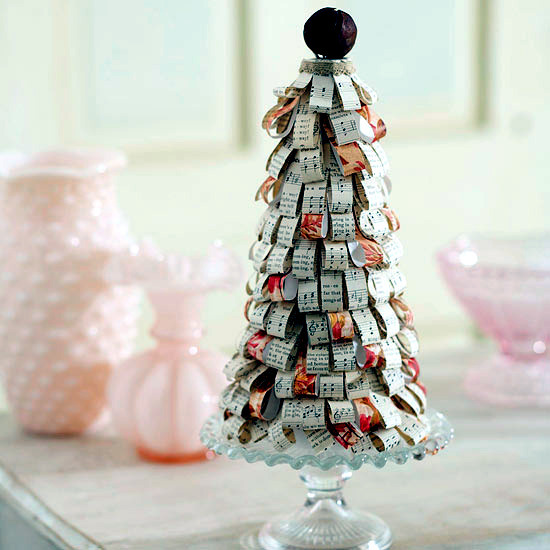 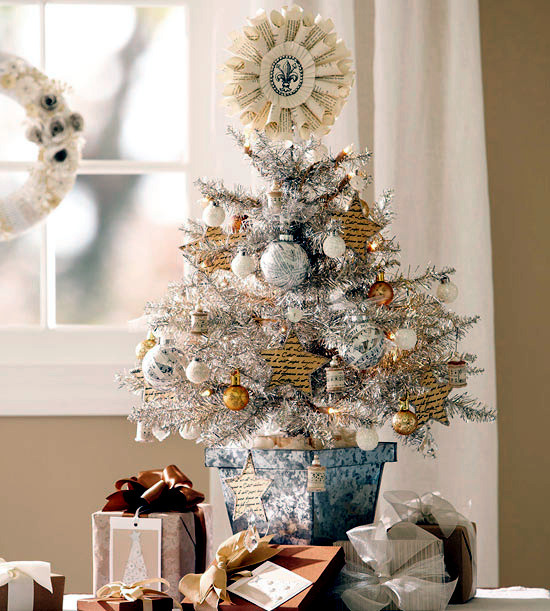 You can use all kinds of ornaments to decorate your little Weihanchtsbaum. 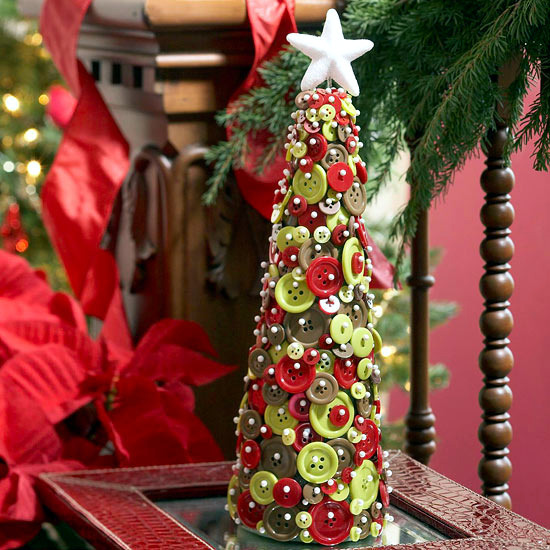 You can use old clothing such as old sweaters, colored buttons, pieces of felt, whatever best suits the size of tree you are making. 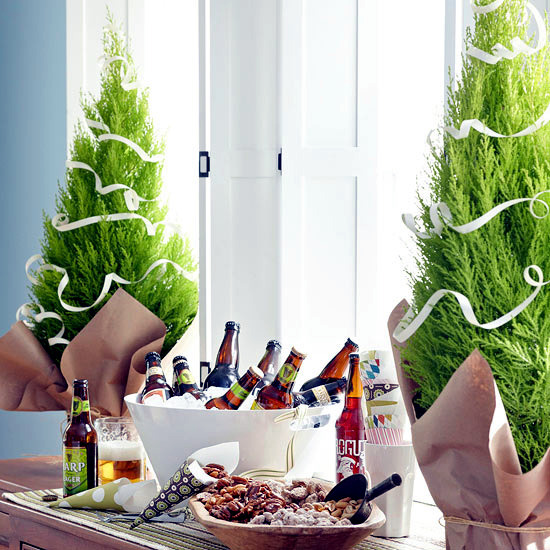 If you want to replicate the look of a natural evergreen Christmas tree then you can place some fir branches in a bucket, put the collection in an appropriate spot and decorate. 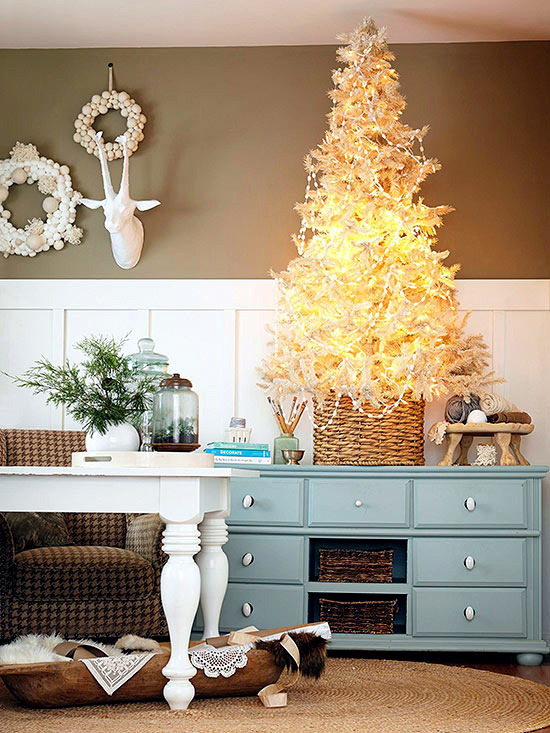 This is a great way to have a Christmas tree even if you only have limited space. 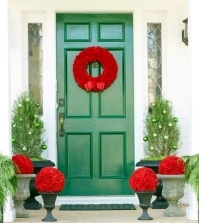 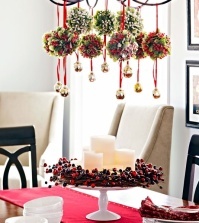 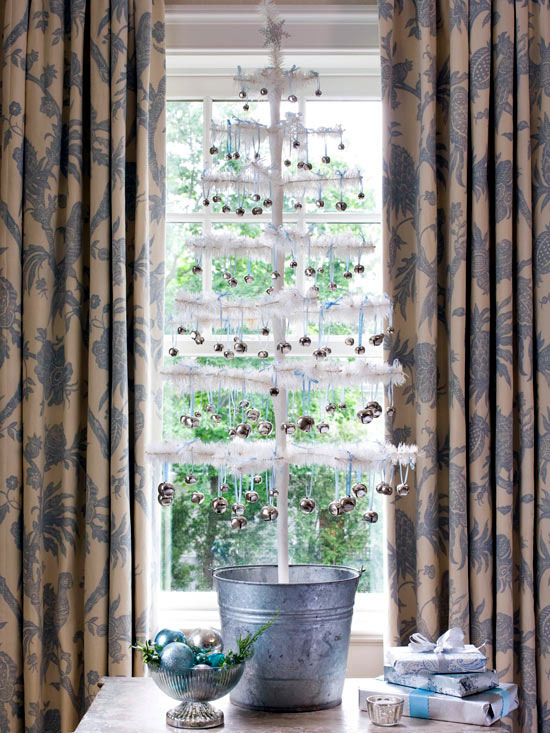 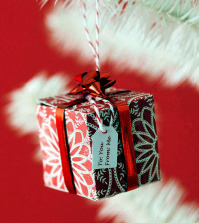 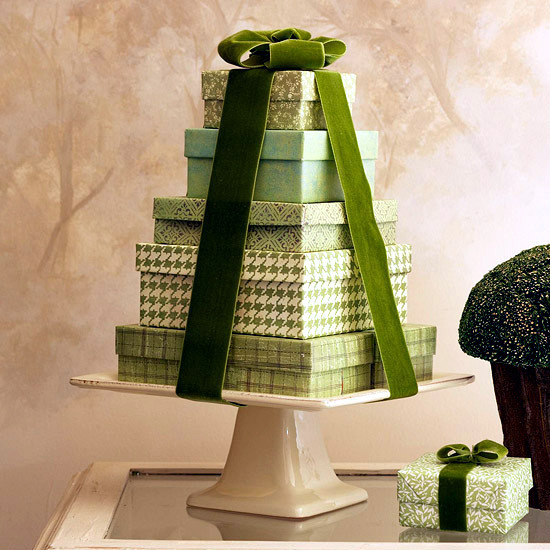 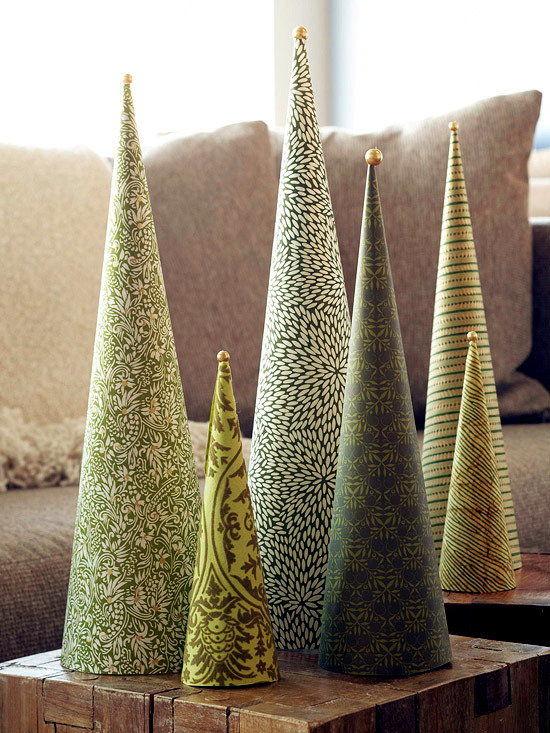 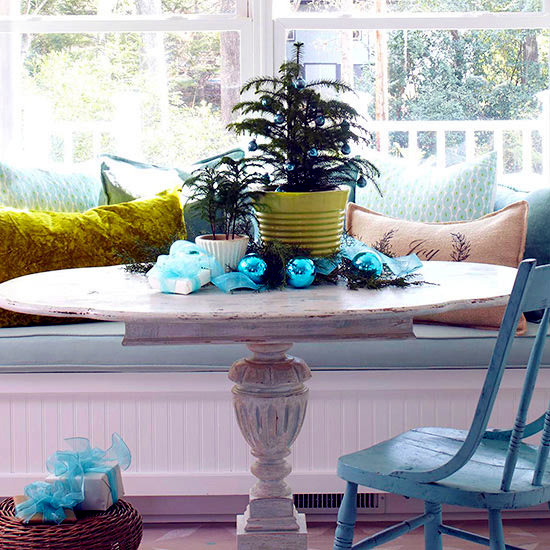 Coordinate the color scheme for your little Christmas tree with the Christmas decorations throughout your home. 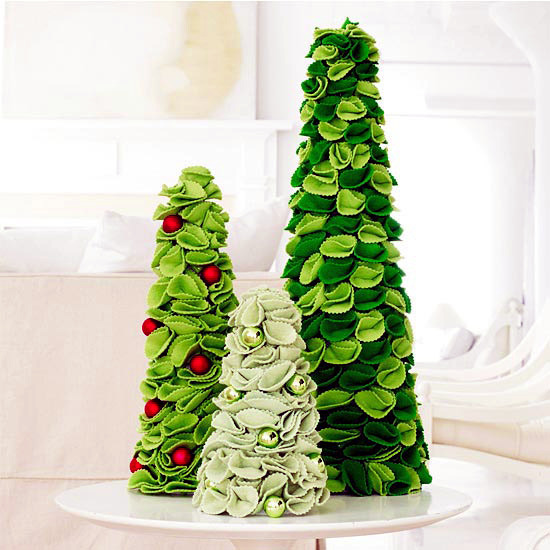 And of course, don't forget the Sahnenhäubchen ie the peak of Christmas, place a little star or Styrofoam ball on the top of your tree.